In this section, Katri from Customer Service will answer your most common questions! 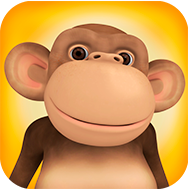 Can we play 10Monkeys Math World on our smartphones? I ordered too many student accounts. Will that affect our points?